Our diet is already limited on Passover, but add a vegan diet to the mix and it can become even more challenging. No eggs, meat or dairy, combined with the Passover restrictions on grains and legumes? Sounds impossible, but it’s not! 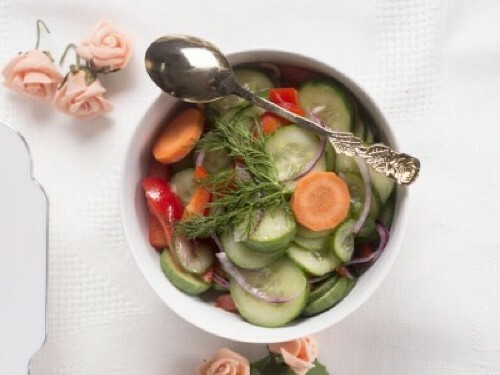 We’ve rounded up some of our favorite vegan and kosher for Passover recipes to help you out! Plus, we’ve chosen both lighter and heartier recipes to help satisfy all your cravings. To all of our vegan readers, we hope you enjoy the recipes we’ve rounded up for you, and hope you have a delicious Passover! And hey — to all of you out there who aren’t vegan — don’t change the channel because we’re pretty positive you’re going to love all of these recipes too! This soup is irresistible, with incredible flavor, due to the roasted veggies and spice combo. Sweet potatoes add some healthy starches that help fill you up. To stay full and satisfied on Passover without just filling up on matza, create a balance between proteins, fats, fibers, and carbs. 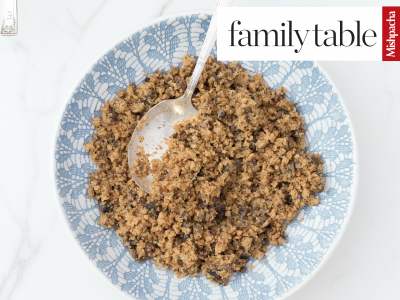 This recipe nods to the traditional farfel by keeping a great taste and texture, but without the high carb load! 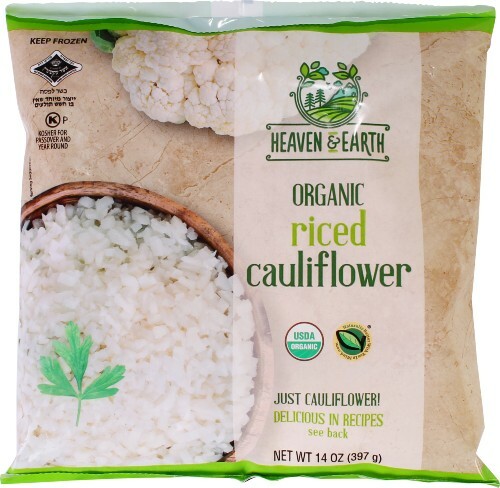 Instead of ricing your own cauliflower, save time and try Heaven & Earth's Riced Cauliflower (Kosher for Passover). A creamy, delicious low-carb soup made with sautéed onions, garlic, leeks, zucchini, cauliflower, and just one potato. Tasty and comforting. We love the bright colors and tastes in this salad wiith riced cauliflower, peppers, scallions, and a basic vinaigrette. If you're looking for side dishes that are easy and carb free — this satisfies both criteria. It really looks like rice and yet is 100% vegetable-based! It can be made one to two days in advance. 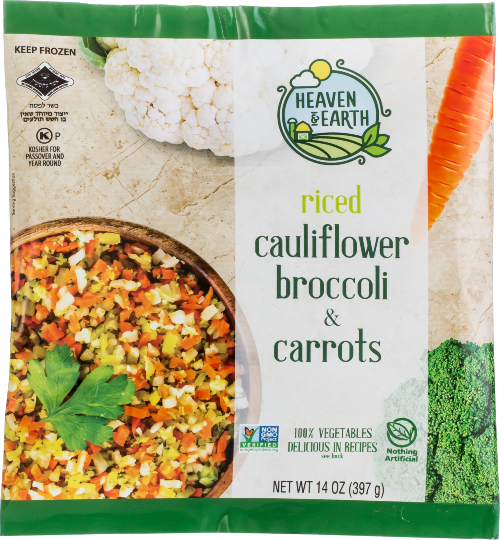 Passover Product Shortcut: To save time without losing any flavor, try using Heaven & Earth's Broccoli Carrot Riced Cauliflower and skip the additional carrots in the recipe. 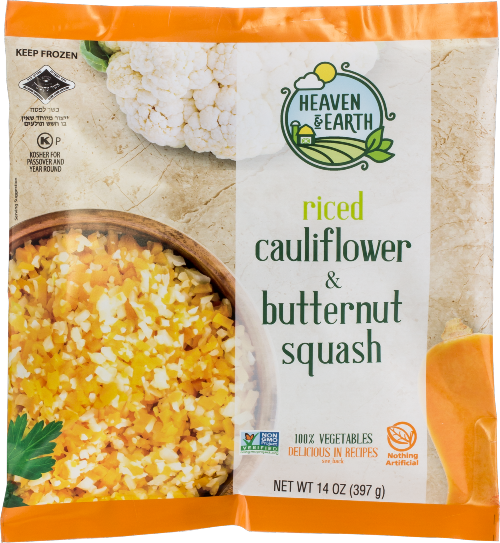 Or, for an added touch of natural sweetness in this dish, try using Heaven & Earth’s Butternut Squash Riced Cauliflower. Roast baby potatoes smothered in herbs; a delicious and fresh take on the classic side dish. 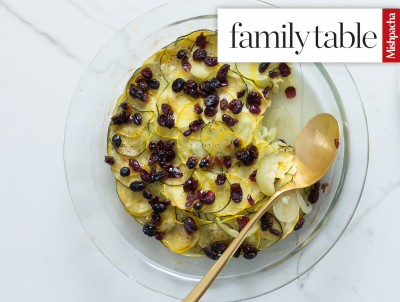 Raw fennel literally changes face when braised in this tart mix of flavors. 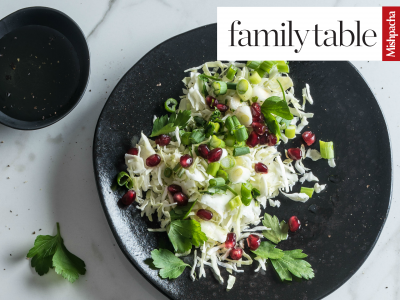 Definitely the most original side dish you will serve this Pesach. You think you've seen it all when it comes to creative ways to serve up the humble zucchini? You haven't seen this one! Use a melon balling tool to create zucchini balls! Make sure some of the skin stays on for a colorful effect. Carrot Spirals are a fantastic replacement for regular pasta. Gluten-free and nutritious, they add great flavor to your dishes without the calories and carbs of pasta. 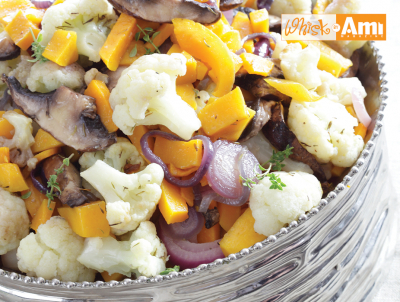 Cook together with maple-orange-ginger sauce for a delicious side dish. Quinoa is probably the best source of protein for a vegan on Passover. But on its own it's on the plain side- how do you make it special for the holiday table? These zucchini boats are a creative way to take quinoa salad from simple to spectacular. 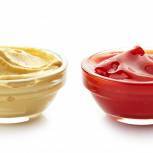 So many of the Passover oil options aren't great for baking or aren't healthy. 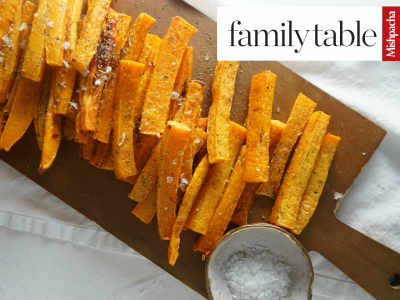 Avocado oil is the secret to getting these oven-baked fries just right without compromising on health or flavor. This light, low-calorie dish pairs wonderfully with any chicken or meat main dishes. This traditional ratatouille is actually perfect for Pesach! 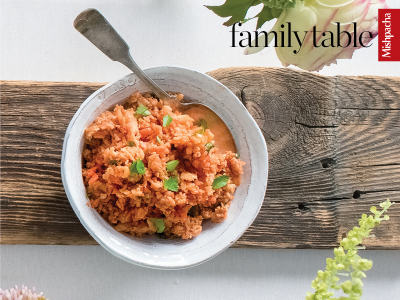 Roasted veggies simmered in tomato sauce are full of savory, umami flavors. The contrast of colors in this salad is not only eye appealing but will please your palate as well. This all-veggie dish feels like a solid meal. Thanks to the baby Bella and shiitake mushrooms combined with delicious veggies, you can have the satisfaction of a hearty "meat" sauce over your zoodles. 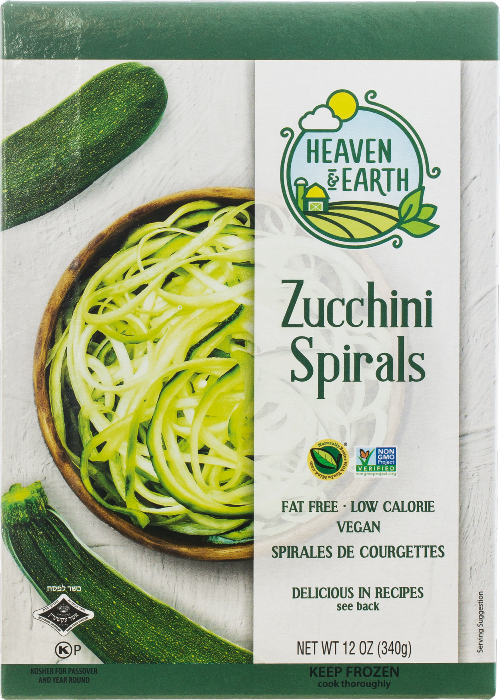 Passover Product Shortcut: For even easier prep, try using 1–2 packages of Heaven & Earth’s Zucchini or Carrot Spirals instead of making your own zoodles. Follow the package directions and then top with Bolognese sauce. Warm grilled vegetables layered one on top of the other with a delightful balsamic vinaigrette drizzled over it. With all that color, it looks so festive! What says Pesach more than potatoes! 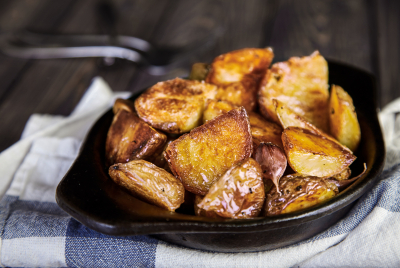 Save these quick and easy roasted potatoes in your Pesach recipes folder, you'll want to make it every year and all year round! A new twist on an old favorite that uses spaghetti squash instead of noodles. 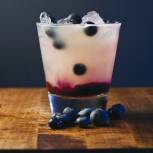 This recipe was originally developed for dietetic reasons. But it’s so good that it has become a standard for Pesach, as well as all year round. Hope you enjoy these vegan recipes! Comment below and let us know if you've tried them. Happy Passover! Still have empty slots in your holiday menu? Click here for more Passover recipes. We have much more than Passover! Visit Kosher.com for vegan recipes year-round. For all our vegan recipes, click here. Sponsored by Heaven & Earth. 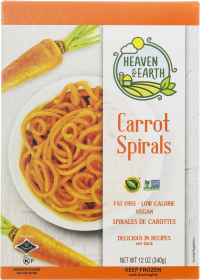 Heaven & Earth is a new brand that develops “better for you” food products with real ingredients and will expand options for consumers looking to improve their healthy lifestyle.